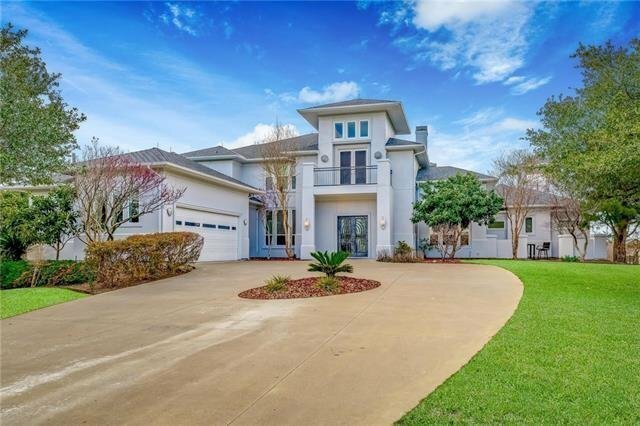 RES-Single Family - Rockwall, TX PRIVATE FRONT GATED home with unmatched style and sophistication. This multilevel home starts on the second floor with an open concept that was built to impress. The natural light from the floor to 3rd level ceiling windows not only highlights the grandeur of this home, but also provide the view of a lifetime. There are too many unique aspects of this home to list. The layout provides amble privacy as well as a number of spaces for entertaining. The home combines space, function and intimacy in just the right balance. Enjoy the outside living space on the 1st and 2nd levels. The ground level opens to a beautiful pool and spa. This home will glow on those perfect sunset days. You aren't going to want to miss it!